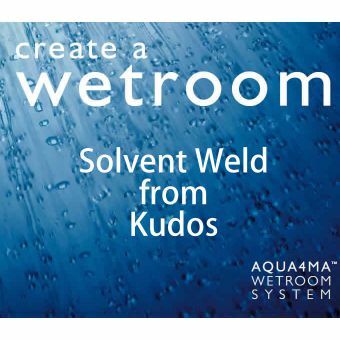 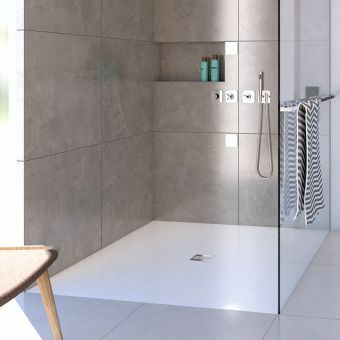 Converting the bathroom to include a wetroom or walk in shower area is made a simple and straightforward affair by Kudos. 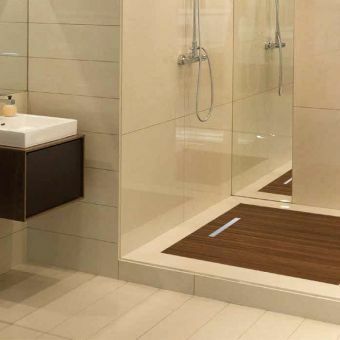 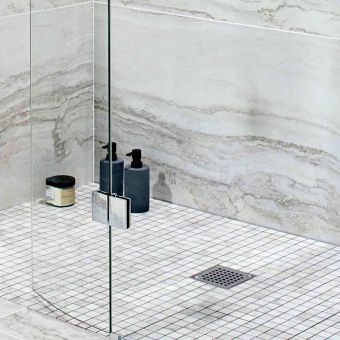 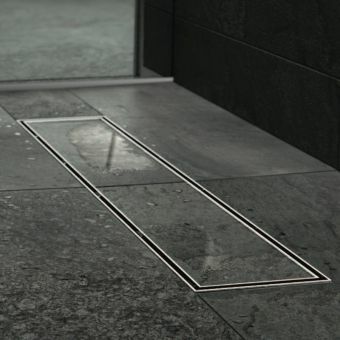 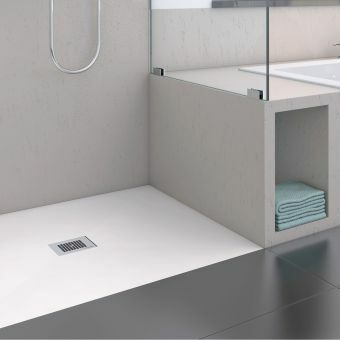 Having developed the innovative FLOOR4MA series of shower bases, they are crafted from fully waterproof materials, while ensuring that they are suitable for use with all manner of tile sets to give you the platform to create a space exactly to your tastes. 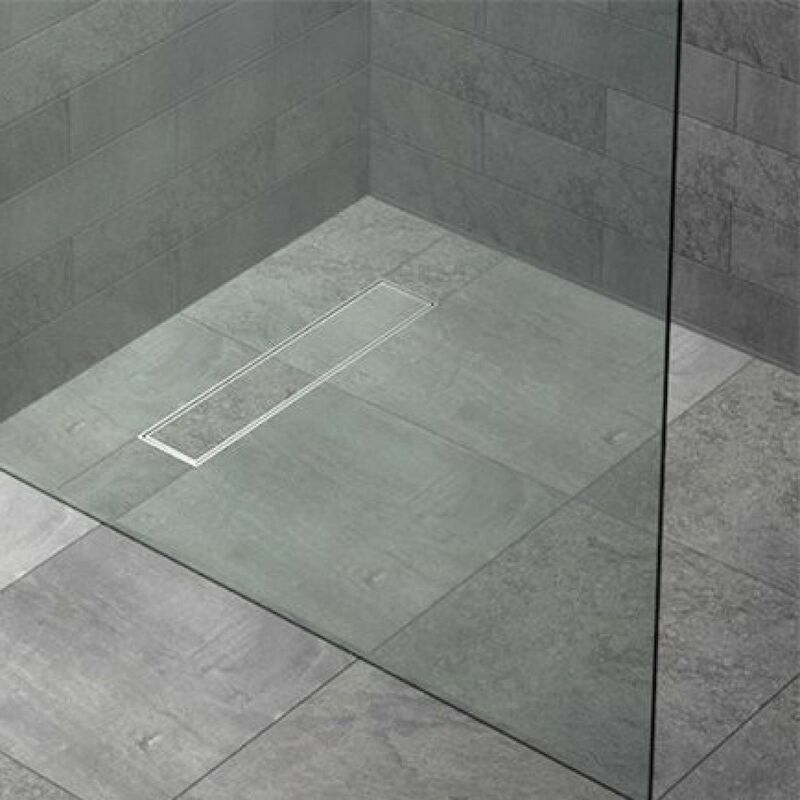 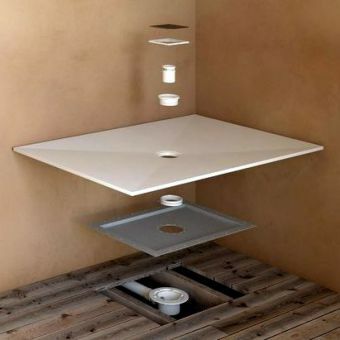 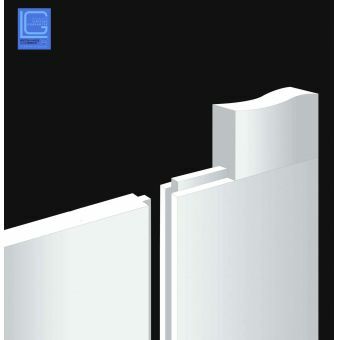 Measuring 1185 x 900mm, this shower base set can be trimmed down to a minimum of 1100 x 600mm if needed. 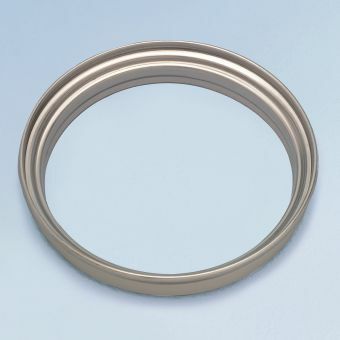 A maximum of 75mm can be taken from the length, and up to 150mm from each side of the width, catering for a range of sizes within these minimum and maximum dimensions. 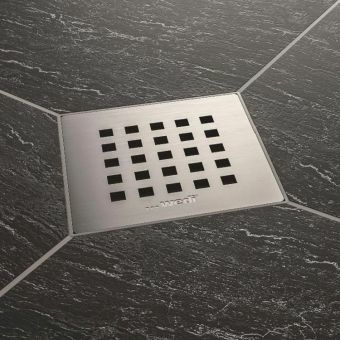 This set features a single, linear drain, as well as the metal tray and waste outlet. 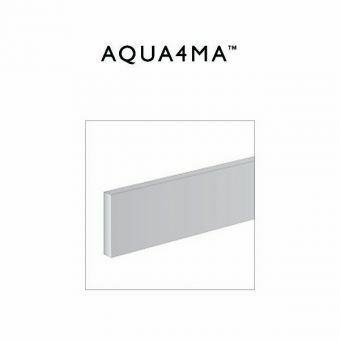 Edging strips are also included to form a stable, water-tight seal.